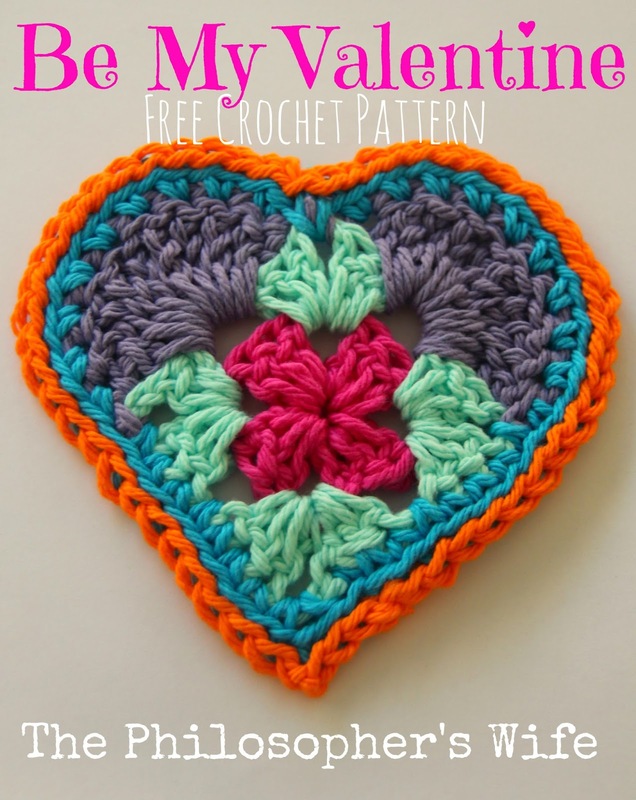 Welcome to the February edition of the Granny-Spiration Challenge! Projects will be shared from your hosts the first Saturday of each month. 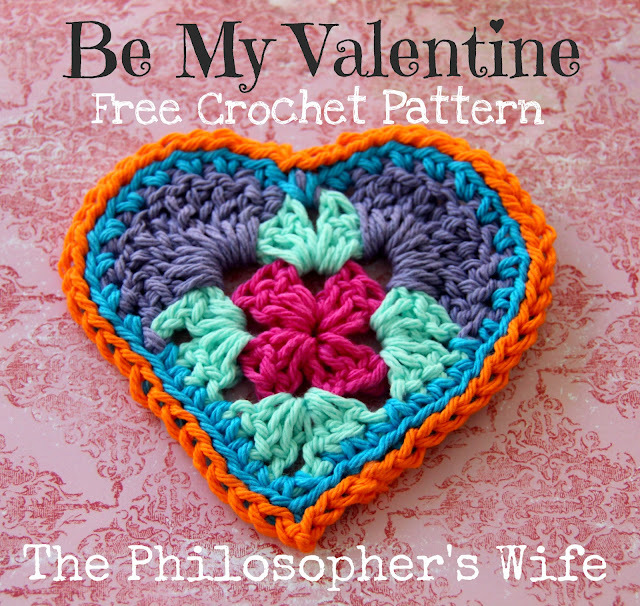 Post times will vary -- you can see my Be My Valentine: A Free Crochet Pattern right here! Please share projects that are family friendly and GRANNY INSPIRED! It could be a "regular" granny square, a solid granny square, a granny stitch pattern, a pattern review, or an inspiration piece -- we're pretty open minded. *Please make sure to link to your post, and not your homepage. *If you don't have a blog, you can still share with us by creating a Free Flickr Account - powered by Yahoo. Add your projects there, and then come back here with the link for the project. *Link ups cannot be to Etsy listings or Ravelry pages where patterns are sold. You can link to blog posts, Flickr or Facebook pages, Pins, etc that are directed towards it, but can't directly link to it. *Features may be chosen at the discretion of each host. By linking up, you give us permission to feature your item. 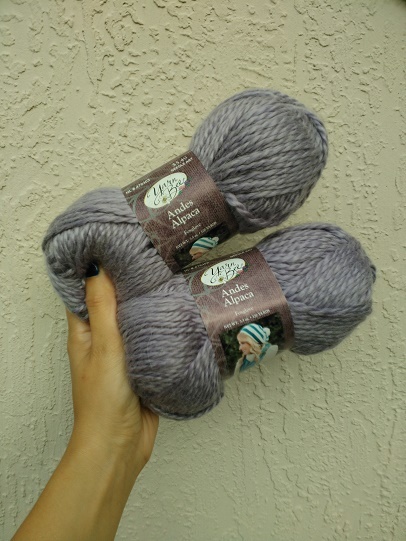 This month's Granny-Spiration giveaway will be for two skeins of Yarn Bee's Andres Alpaca Yarn in the Foxglove colorway. Sponsored by EyeLoveKnots. Void where prohibited. Sponsor is responsible for prize shipment and fulfilment. Must be 18+. US only. Here's a unique Valentine to give this February! Of course, it makes a sweet little gift anytime of the year! This is not a tested pattern. It also presupposes a basic knowledge of crochet. I'd rate this as an advanced beginner pattern. Chain 4. Join. Start like a basic granny square: chain 2, 2 dc, chain two, three dc. chain two, three dc.chain two, three dc. chain two, three dc. Chain two, join. 3 dc, ch 2, 3dc in each corner, chain one between each corner. Slip stitch to join in a corner. 10 triple crochet stitches into the chain one space. Slip stitch in corner. 10 triple crochet stitches into the chain one space. Note: Chain 2 at heart point. Note: On purple, single crochet in each stitch but chain one between each stitch. Slip stitch in back loop of the blue. Note: Chain two at the point. Weave in your ends and enjoy! As always, I enjoy sharing my projects around the blogosphere. Here are the some of the places where I link up! Rustic Pathways is a leader in providing superior quality international community service, education, and adventure programs for students around the globe. Rustic Pathways was founded in 1983 and offers spring and summer break experiences as well as Gap Year programs and customized experiences for educators and small groups. Operating in over 20 different countries, Rustic Pathways focuses on areas of interest from public health, medicine, and education to the environment and community service. 80 percent of Rustic Pathways travel programs involve a service element where students give back to the communities they are visiting. From Morocco to Myanmar, each program is designed to help students make meaning of their travel experiences, identify interests and passions, gain confidence, and grow as individuals. Across the globe, Rustic Pathways employs local staff and fosters lasting relationships with the communities in which it operates, enabling students to have immersive and authentic travel and service experiences. 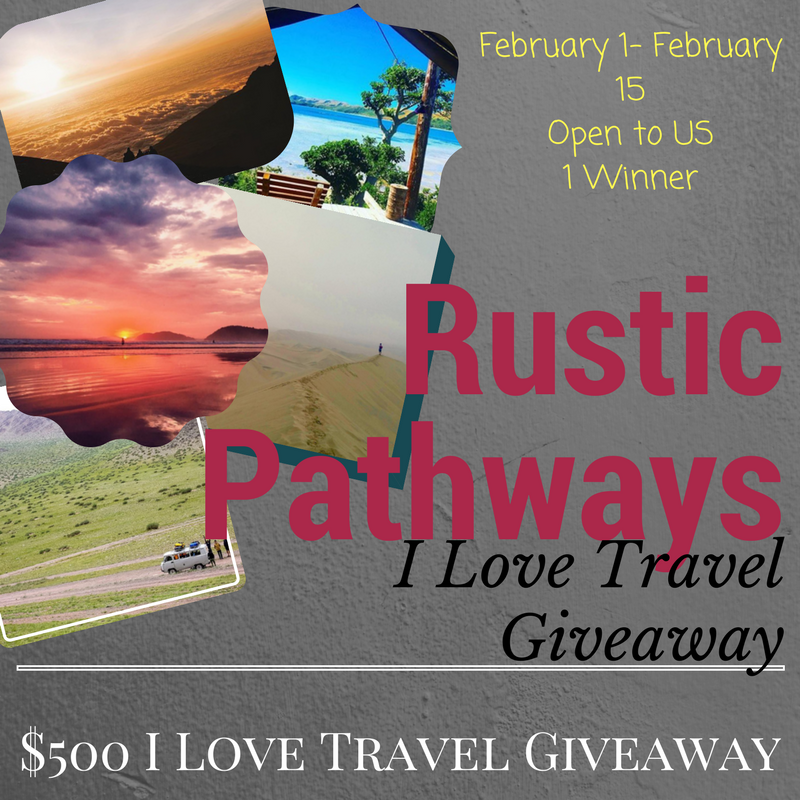 Rustic Pathways was recently voted the Best Youth Tour Operator at the 2015 World Youth Student and Travel Conference (WYSTC) by 7,500 young travelers. For more information call 800.321.4353 or visit RusticPathways.com. You can also follow the company on Facebook or Instagram, watch Rustic Pathways on YouTube and check out the Rustic Pathways LinkedIn page.